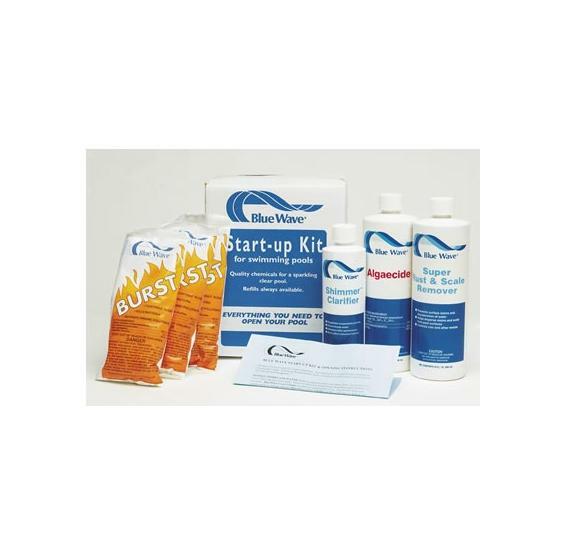 Blue Wave®'s spring start-up pool chemical package, featuring powerful chlorine pool shock, contains everything you need to open your in ground or above ground pool this spring. Select this easy-to-use pre-formulated and pre-measured pool chemical package today and make spring start-up a snap. 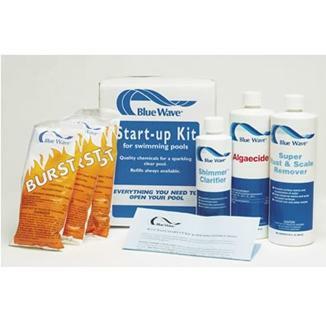 Blue Wave®'s spring start-up pool chemical package contains everything you need to open your pool this spring. 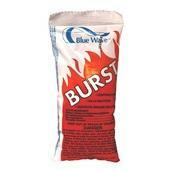 Unlike other pool chemical packages , Blue Wave® "packs a punch" with super-strong Chlor-Burst® Pool Shock. After the winter months it is important to rid your pool of the bacteria and contaminants that have built up – BURST will do the job! 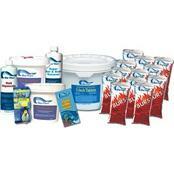 Choose the pool chemical package that best fits your pool size (see contents below). 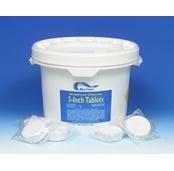 Remember that the liquid pool chemicals contained in each kit have been concentrated for a single dosage in your appropriate pool size. I have used this every spring. Blue Wave has the best pool chemicals! Easiest way to do it. Everything you need in one box.